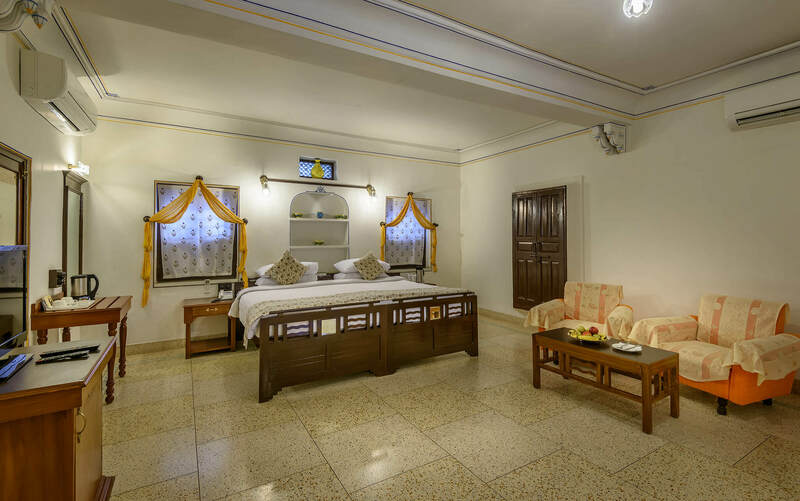 Originally built as a small family mansion during the 18th-century golden age of the Maharajas, Karma Haveli invites guests to soak up the splendour of India’s rich cultural heritage, along with the luxury and convenience of 21st-century home comforts. 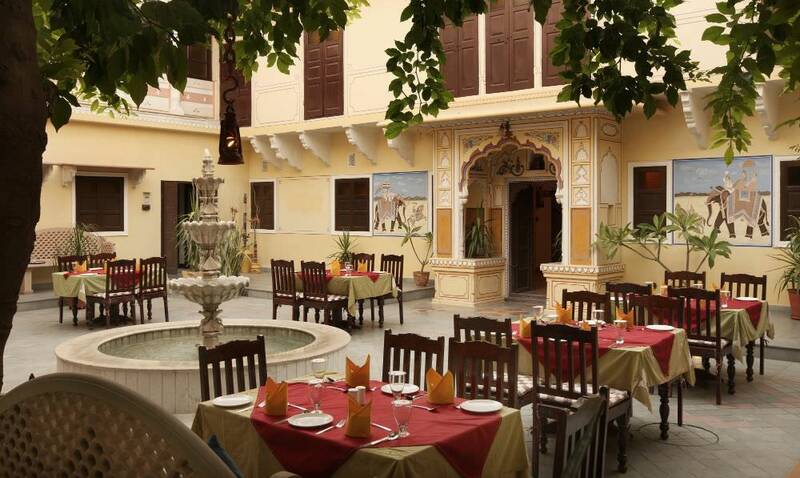 Karma Haveli is located in Jaipur old town, close to the ancient city walls. 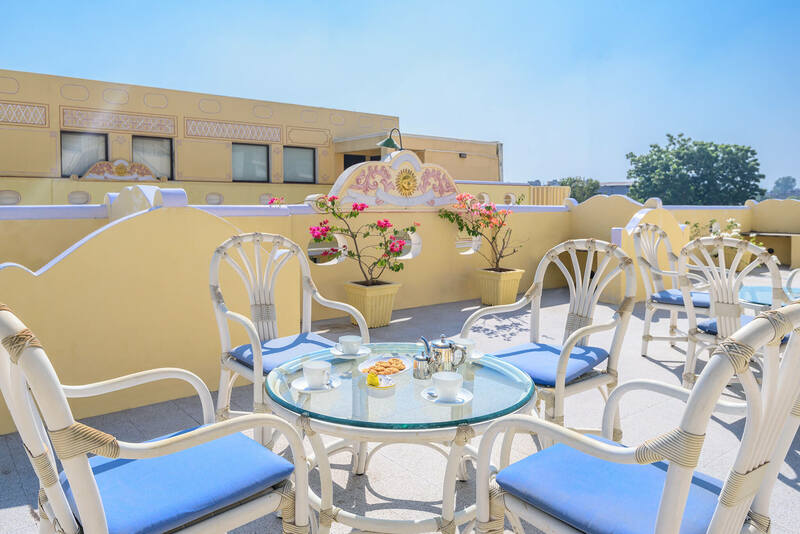 The rooftop terraces of this historic hotel afford guests with stunning views across the Pink City. 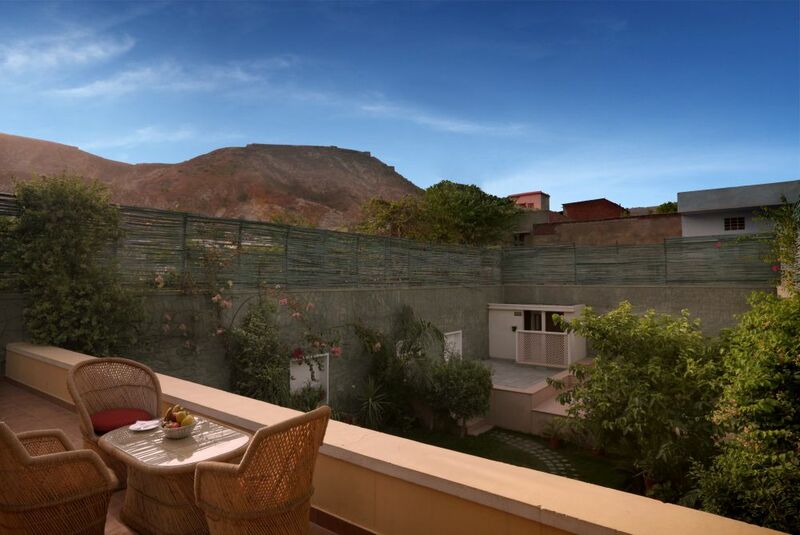 This is also a prime spot for people-watching and witnessing the antics of Jaipur’s artful monkeys. 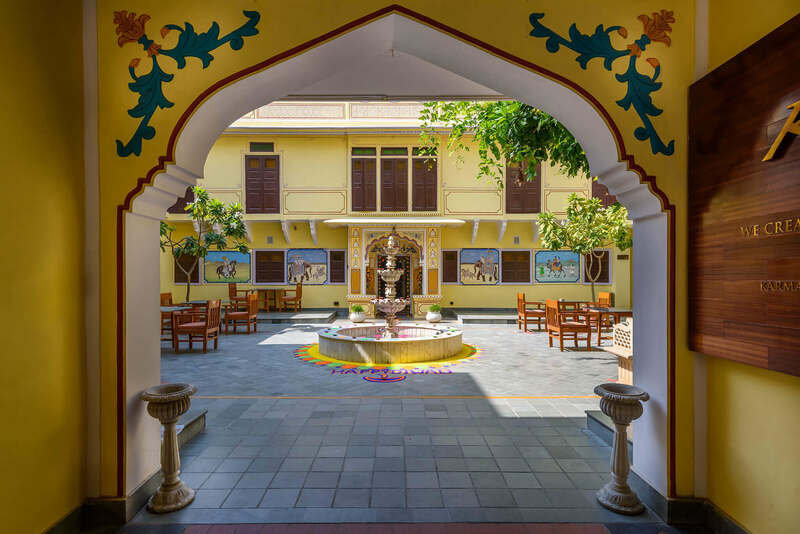 The main sights of the city centre are all within close proximity – including the fairytale five-storey palace, Hawa Mahal, and the captivating complex of courtyards, gardens and buildings that make up the City Palace. 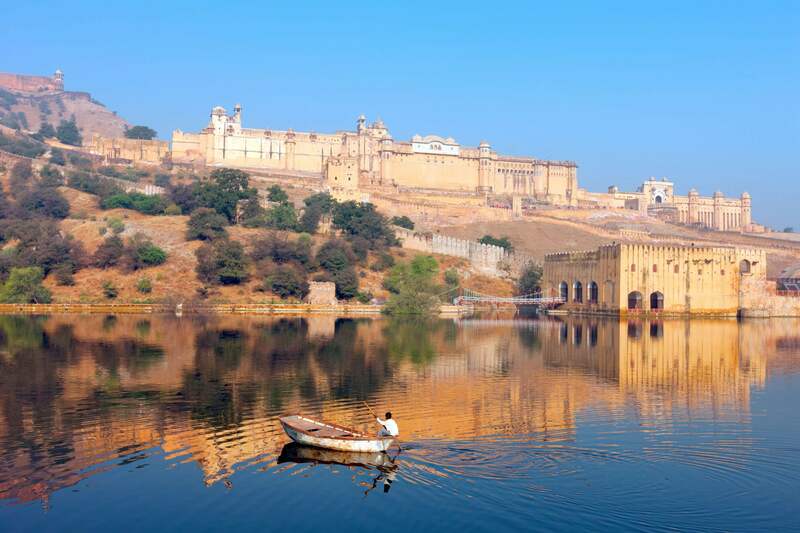 Magnificent forts, beautiful temples and the unforgettable sights and sounds of the bazaar are all waiting to be discovered, too. 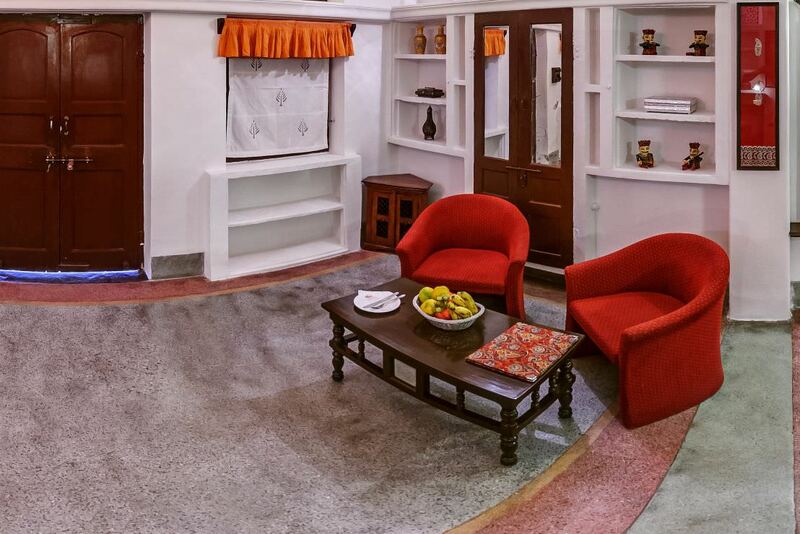 Fly to Jaipur airport, from which Karma Haveli is around a 45-minute drive away. The city’s railway station is approximately four miles away, while local buses also serve the area. 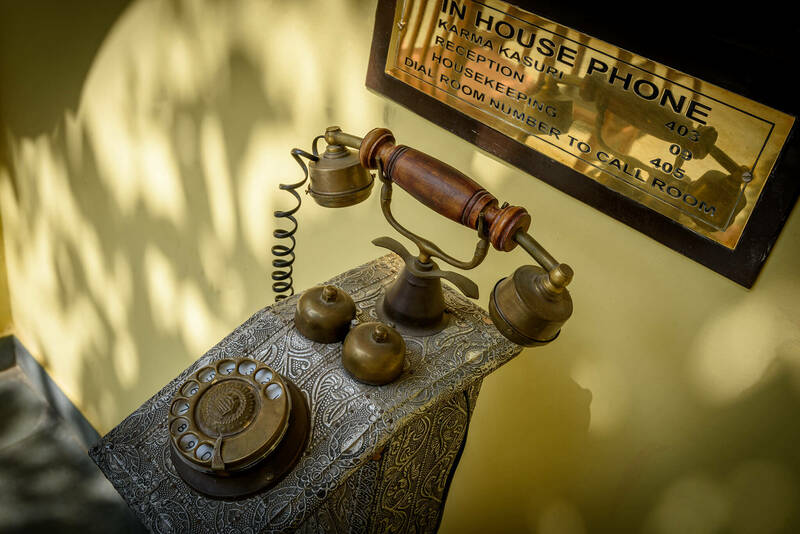 Traffic is slow here – but that’s all part of the Rajasthan experience. From runaway cows to overloaded camel carts, there’s so much to look at. 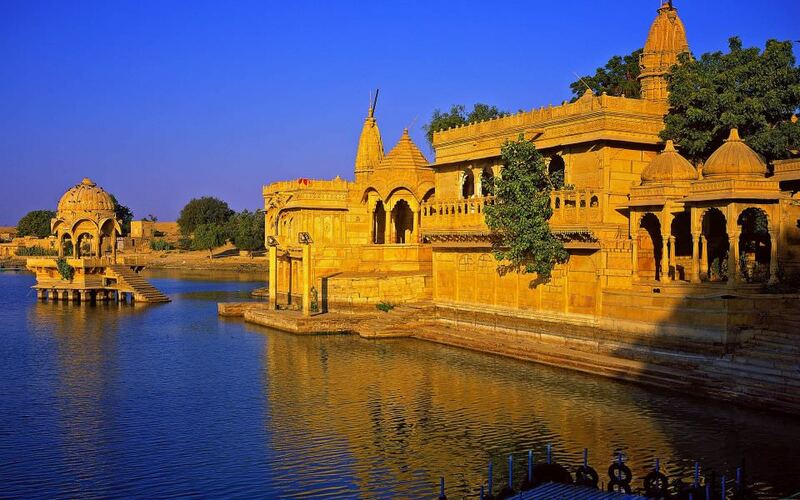 You’ll also recognise many locations from hit movie The Best Exotic Marigold Hotel. Our tip? Keep your camera to hand. Our beautiful 20-room hotel may only be a short distance from the city centre, but it's a world away from all the noise and bustle. Aromatic spices, tantalising curries and delicious dried fruits: take an unforgettable culinary journey as you sample the very best Rajasthani dishes at our celebrated restaurant. 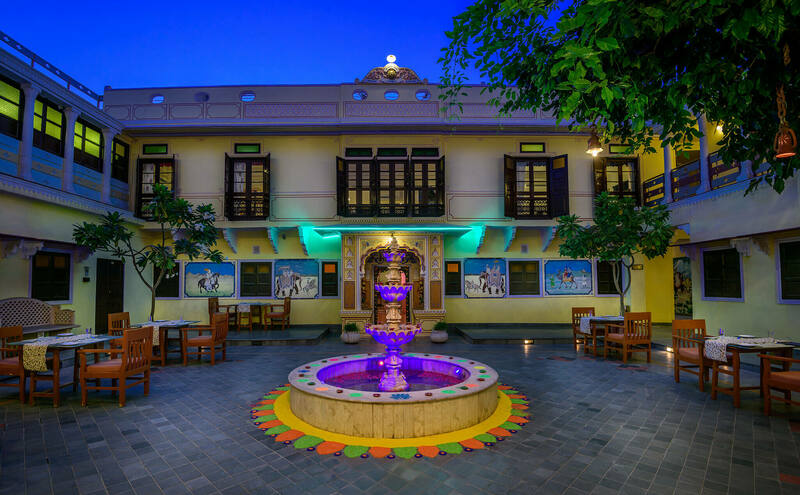 Your little ones will never be bored at Karma Haveli. 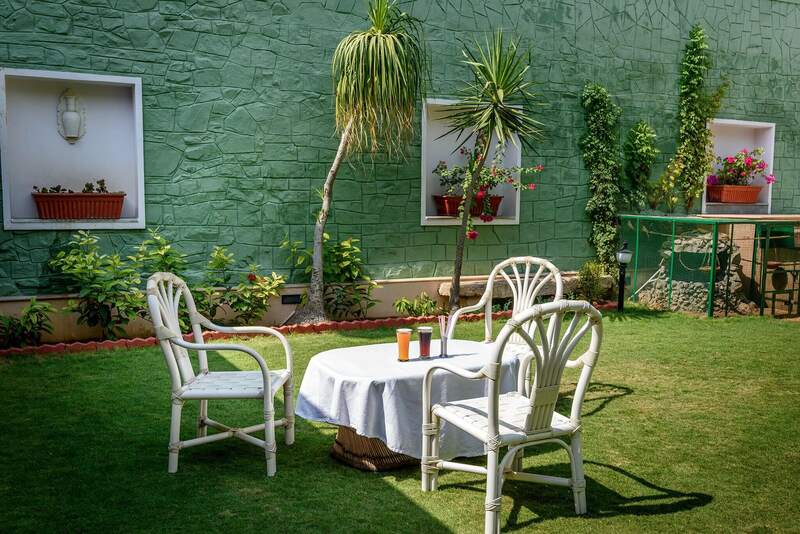 We have plenty of activities and games to keep them stimulated, including table tennis, PlayStation and carom billiards. 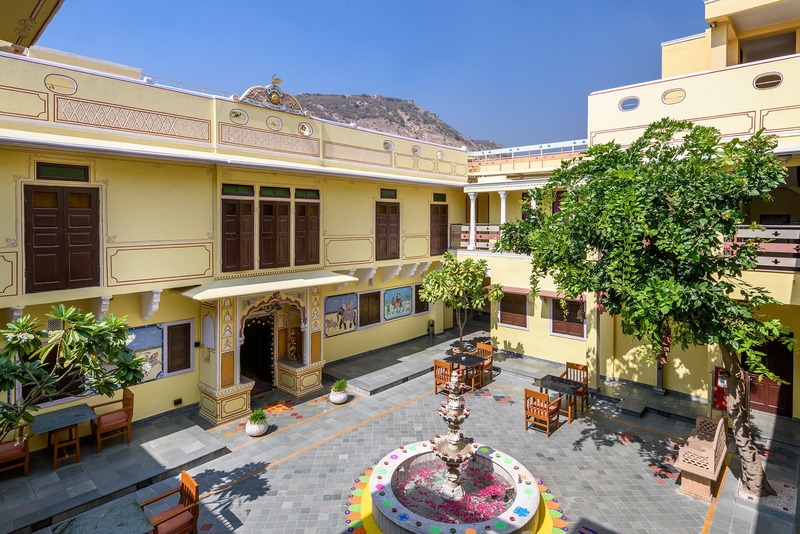 A cultural highlight of your stay, the hotel hosts traditional Rajasthani puppet shows. You’ll be so charmed by these magical marionettes, we guarantee you’ll want to take one home. If your workout is part of what makes your day special, there’s no reason to miss out on holiday: you can stay in shape at our small but fully-equipped gym. 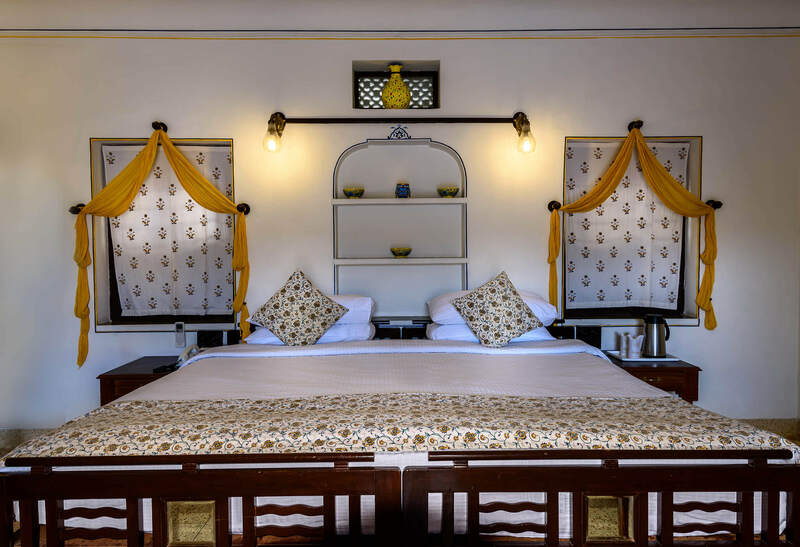 Each of our 20 deluxe rooms teams the romantic elegance of classic Jaipur with a host of home comforts, including an en-suite bathroom, air conditioning and plush, fit-for-a-Maharaja bedding. Every room offers its own unique charm, thanks to lovingly chosen artworks and artefacts. 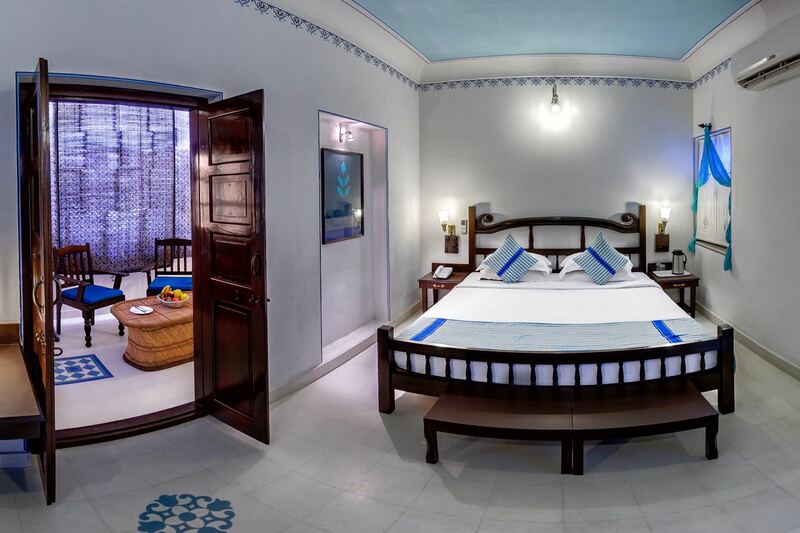 This is your own personal Rajasthani retreat throughout your stay – enjoy it! 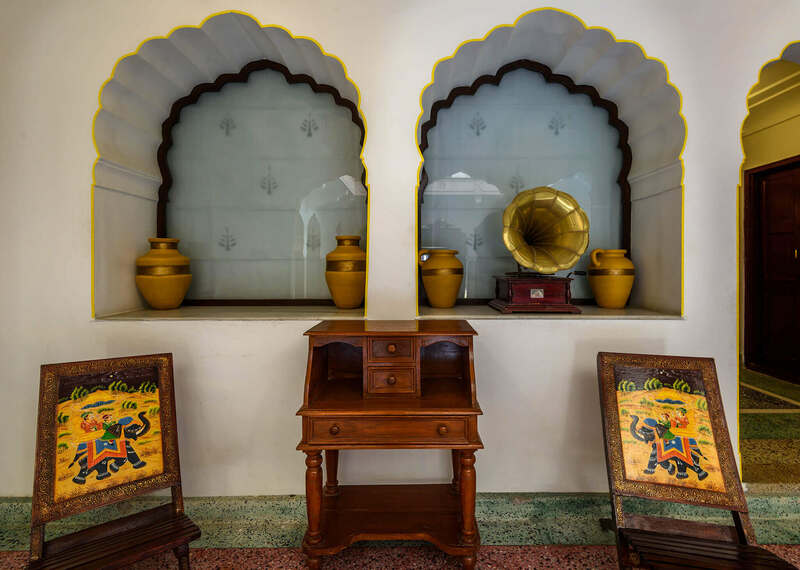 Our team of chefs take their culinary inspiration from the mouthwatering feasts that were once served to the Maharajas in Rajasthan’s royal mansion.